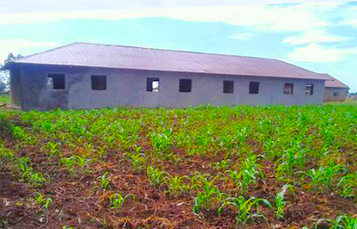 This school in Uganda, Africa was built by people like you who weren’t afraid to help. Today in Uganda there is a school, orphanage and teachers who are making a difference in the lives of children who would have no home and no education. Call us today and help too. 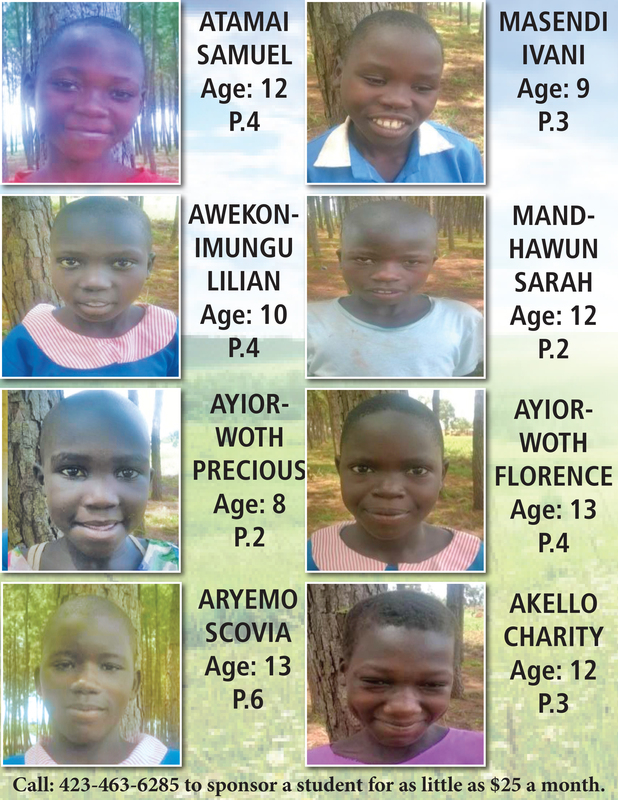 For $25 you can sponsor one of the orphans. and teachers for the school. The body of Christ at Fort Payne Church of God is passionate about outreach to our church family, our community and souls around the world. 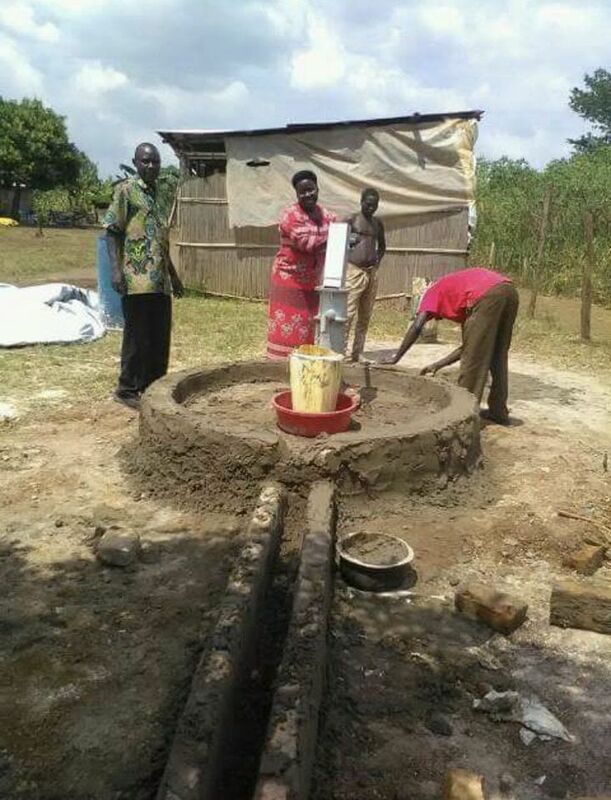 Our most recent work overseas includes our newest church in Chupelour Uganda, Africa. Our efforts there are more involved than just simple meetings by a group of people. God has compelled us and we are working to minister, not only to the spiritual needs of our friends in Uganda, but the physical needs as well. 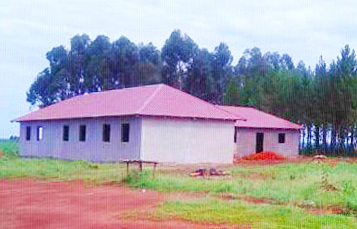 Praise God the school is built and over 200 students are getting an education because you helped. If you would like to sponsor a teacher or make a one time donatio, call: 256-845-5949 and leave a message for our mission team.